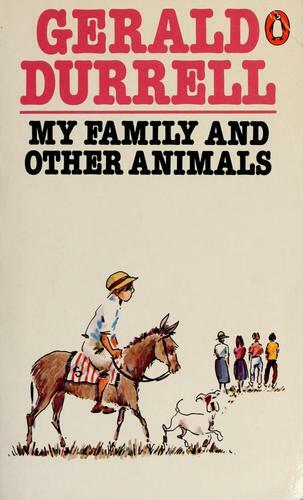 I loved Gerald Durrells My Family and Other Animals book. It was on the curriculum at secondary school. The teacher had no difficulty in getting us to read it because it was such a great book. His humour and observation were brilliant (and I wish I could write like that). I will definately be encouraging my children to read it when they are old enough in paper or digital form. I was born on the island of Jersey and have been to Geralds Durrells zoo many times throughout my life and highly recommend it should you ever find yourself in that part of the world. What books did you love as a young person and will definately want your children to read?